Olympus is rumored to skip any new major product announcements at CES this January and instead announce its new mirrorless interchangeable lens camera (MILC) camera in early February. 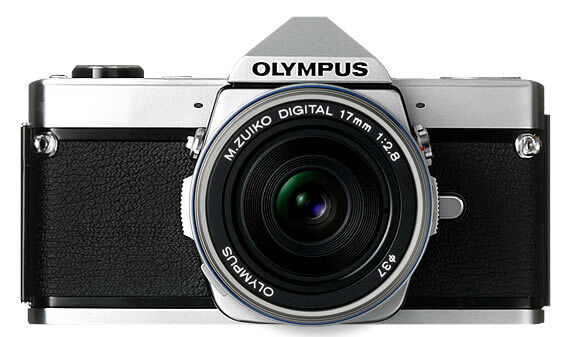 43rumors is claiming that a trusted source has indicated that Olympus will announce a new MILC in the week of 6-11th of February. The new camera will be weather-sealed and have an integrated viewfinder, both of which will be a first for Olympus digital mirrorless cameras. The new camera could also sport a new sensor, which would make the complete package even more appealing. Things have been heating up to a melting point in the MILC space, with Panasonic finally releasing a worthy GF1 successor, the GX1, Sony has come out with the 24-megapixel NEX-7 with OLED viewfinder and Fujifilm has promised us an X-series interchangeable lens camera for CES following in the bloodline of the very successful X100. We’ve also speculated that we might see the Panasonic GH3 at CES next week as well. The timeline of Olympus’ rumored announcement falls within the CP+ 2012 Camera & Photo Imaging Show in Yokohama, Japan from February 9-12, so the company could be using the floor of the show to present the new camera there. It’s still uncertain whether the new camera will fall within Olympus’ PEN series or not.